Melbourne Water is expecting a baby boom of threatened Australian Grayling having successfully mimicked ideal breeding conditions for the species through the release of environmental water in the Tarago River. 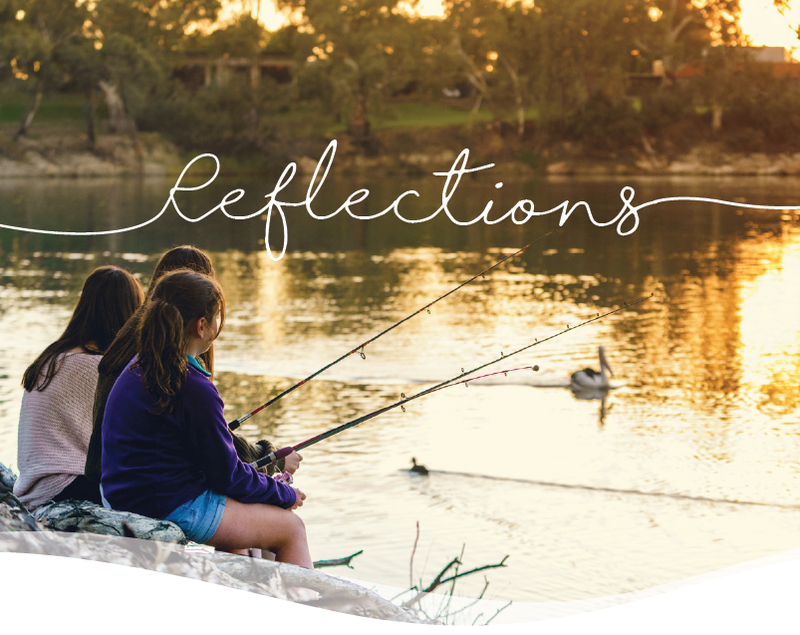 Environmental water releases are designed to emulate natural river flows, and improve the health of waterways for native animals and plants – which also makes them better places for the community to enjoy. Part of Melbourne Water's program is designed to help threatened Australian grayling populations recover. Counts of Australian grayling eggs and larvae during this year's release were among the highest seen in almost 10 years of monitoring. Melbourne Water's Integrated Planning General Manager, Chris Williams, said the release of environmental water, which is detailed in the seasonal watering plan, was carefully planned. "As an organisation we have been working really hard to support threatened species," said Mr Williams. "We've conducted a significant amount of scientific research over many years which has helped us to fine tune how we release environmental water to provide the specific river conditions they need to breed. 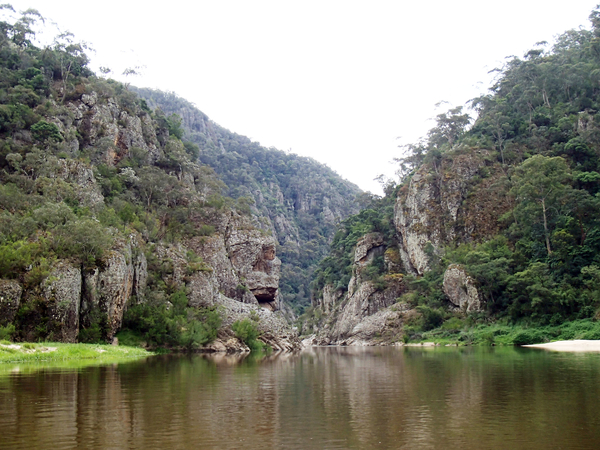 "Australian grayling migrate downstream to spawn, with some swimming more than 50 kilometres. After spawning, the juvenile fish then spend around six months at sea before migrating back upstream. "We knew the conditions for breeding could be very poor this year with low rainfall conditions during summer and autumn. This information was used to optimise the timing and volume of water released and the graylings' response has been spectacular. It triggered a bit of a baby boom. "This example shows why it has never been more important that we use scientific research to find ways to help nature deal with the pressures of climate change and population growth," he said. Mr Williams also said the release had flushed out sediment and organic material from the river bed to improve habitat for platypus and blackfish. Wayne Koster, Senior Scientist and research partner from the Arthur Rylah Institute, said the result was exciting. "We are thrilled with the results which really highlight the contribution science can make to the conservation of threatened species," he said. The release of environmental water is managed in partnership with the Victorian Environmental Water Holder. 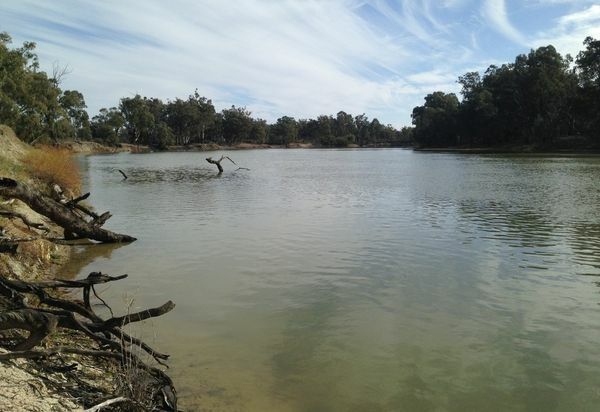 Melbourne Water is also responsible for releasing environmental water into the Yarra and Werribee Rivers.